Now this is a question that I have, as much as the next person. And so thank you to the awesome person on Quora, Marion Gropen, who answered it. I’ve converted the figures too so you have UK and US currency (for all my lovely Brits). Sounds like quite a jump right? Well, it is and it will affect how much an author gets paid in royalties. Royalties are the author’s cut of the book sales, effectively. They’re your commission for getting your sh*t together and finishing that awesome book of yours. I am also going to include Marion Gropen’s caveat here: that often royalties include a minimum sold before they kick in. Usually this is 10,000 copies. Because I’d rather be pessimistic than optimistic when it comes to projected future earnings (and I can start planning the size of my house/dog/desk accordingly). Most novels are sold as mass market paperbacks, with roughly ¼ of them sold as hardbacks. Let’s say royalties are paid out after the first 10,000 copies sold (which isn’t always the case, and there’s an interesting article about that here) and the author is offered 10% of the first 5,000, 12.5% of the second 5,000 and 15% thereafter. So remember for the following calculations, you are earning royalties on the number over 10,000. E.g. for 15,000 books sold, you earn royalties on 5,000 books. Sounds pretty sweet after the 50k point right? Well, think back to the important stats. If hardback accounts for a quarter of your sales, that means you’re projected to sell 200,000 books. Which puts you firmly in the top 100 books of the year. There are 32 million books in print, worldwide. Amazon alone publishes over 1 million a year, and it’s estimated there are between 5 and 10 million print books published per annum. For a mass market paperback, royalties are typically lower. The Quora poster said they were around the 10% level, although the guardian article references 8% and so does Jacobson. In the interests of pessimism over optimism, I will opt for 8% of the first 150,000 copies sold, then 10% thereafter, with no royalties paid on the first 10,000. The average price for a paperback varies year on year, but presently it sits around £7.40 in the UK and $7.99 in the US. Remember again for the following calculations, you are earning royalties on the number over 10,000. E.g. for 15,000 books sold, you earn royalties on 5,000 books. Some bestselling authors actually get more per copy, because their publishers deliberately overpay on the advance. They do this so that they can pay more money without setting a precedent on royalty rates for other authors. Let’s say you publish at £4.50 in GBP and $4.99 in USD on Amazon and receive 70% royalties. These numbers look much better! 70% commission sounds great, right? Which sadly, I don’t have a number for. Because it really depends how much you can and want to sink into marketing your book. 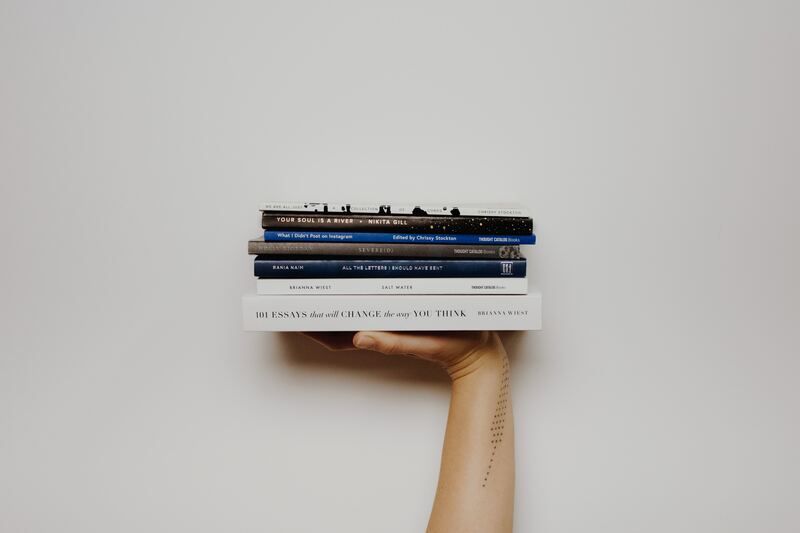 However, if you are going down the self-publishing route, I cannot recommend the Facebook group 20 books to 50k enough – there is a wealth of information, tips and guidance for those going down the self-publishing path, including lots of advice on how to market and how much to spend. Now, I won’t get into the war on traditional vs. indie publishing, I think there are merits to both and the scope of this post is to focus on the monetary side of things. And the reminder that no matter which route you choose, if your book sells, you may be able to earn a decent wage from it. All sources are quoted and linked throughout the post. Please refer to inline links for further details of the sources used. Or drop me a comment below!